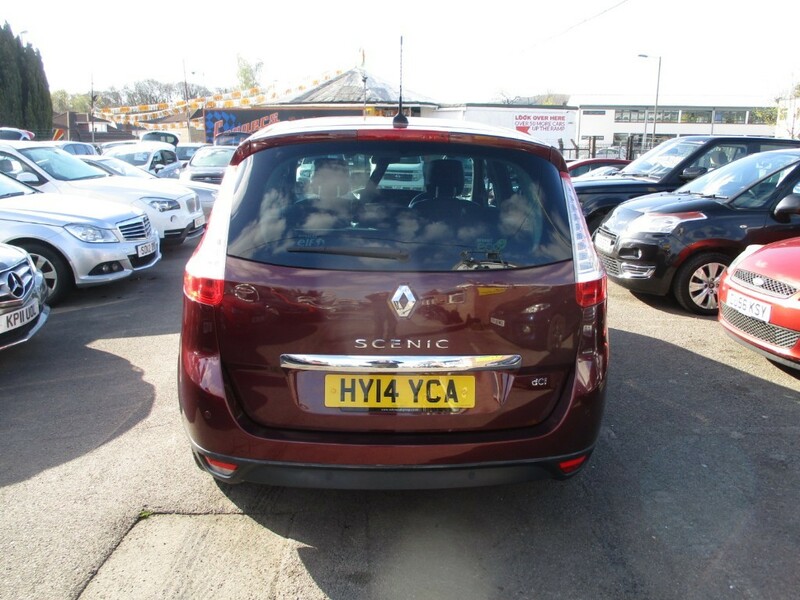 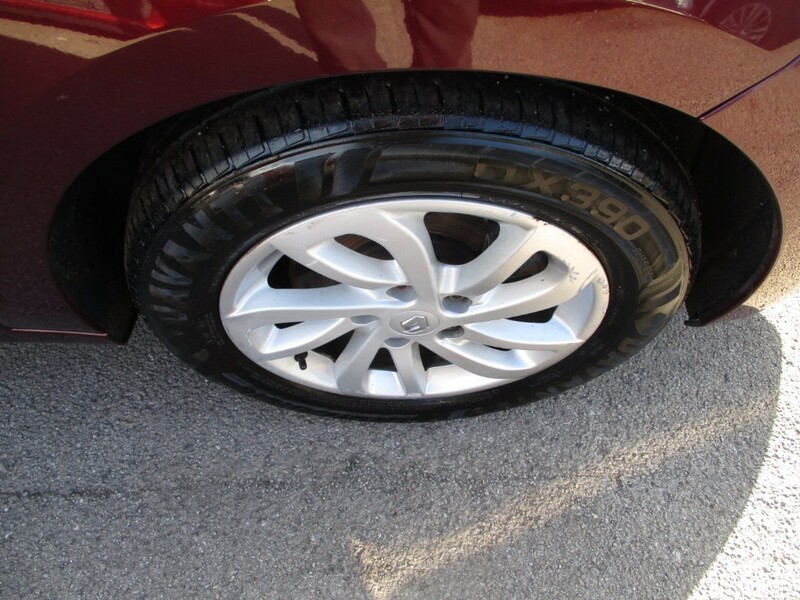 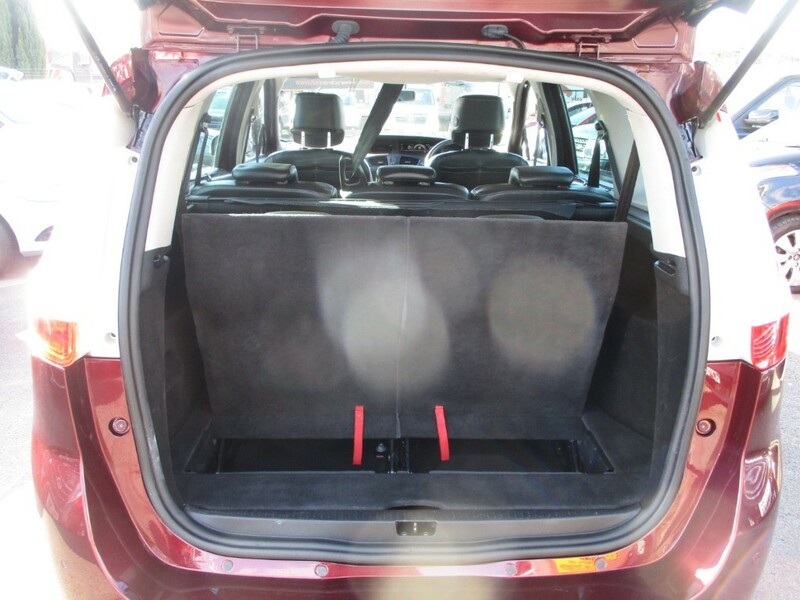 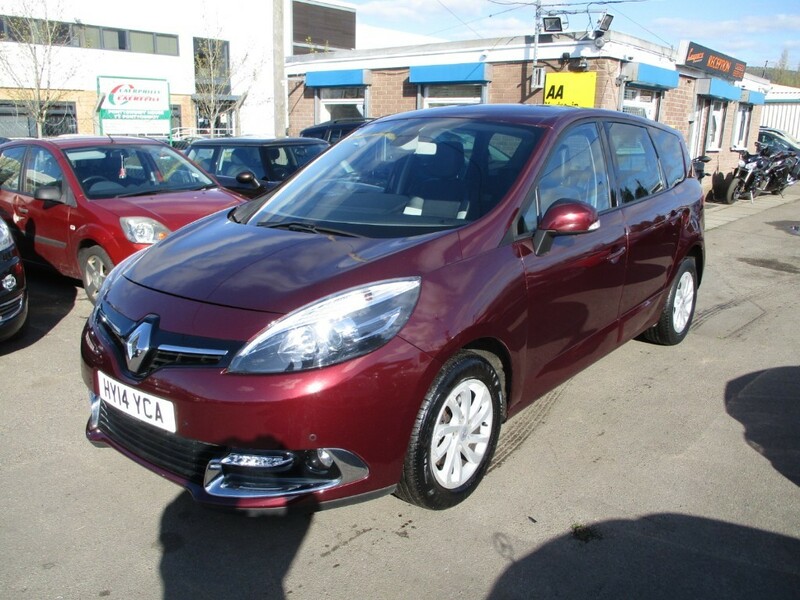 Renault Grand Scenic 1.5 DCi Dynamique in dark red metallic. 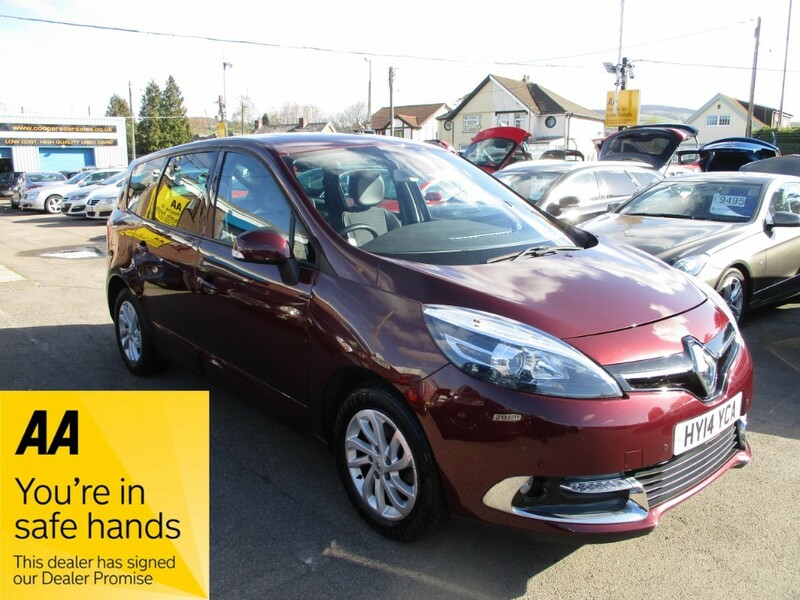 A lovely example here, in superb condition both inside and out, comes with comprehensive service history too. 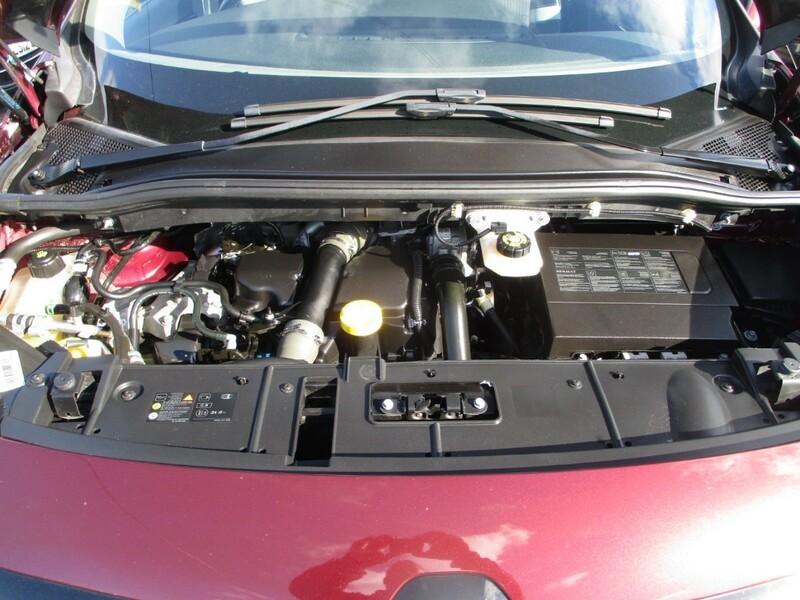 It's covered just 57k miles so as you can imagine drives incredibly well. 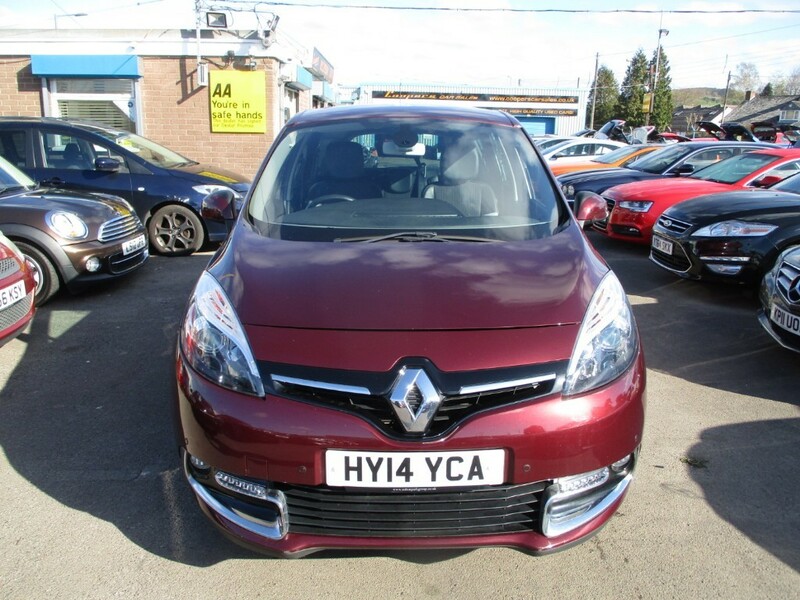 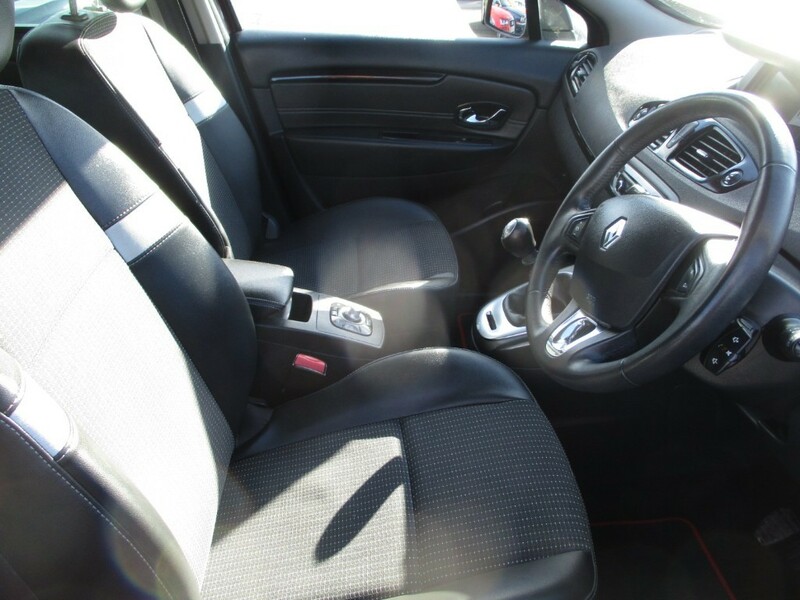 Huge spec here with Sat-Nav, Cruise Control, Front & Rear Parking Sensors, 1/2 Leather Upholstery, Alloy Wheels, Bluetooth, Climate Control, USB....the list goes on and on. 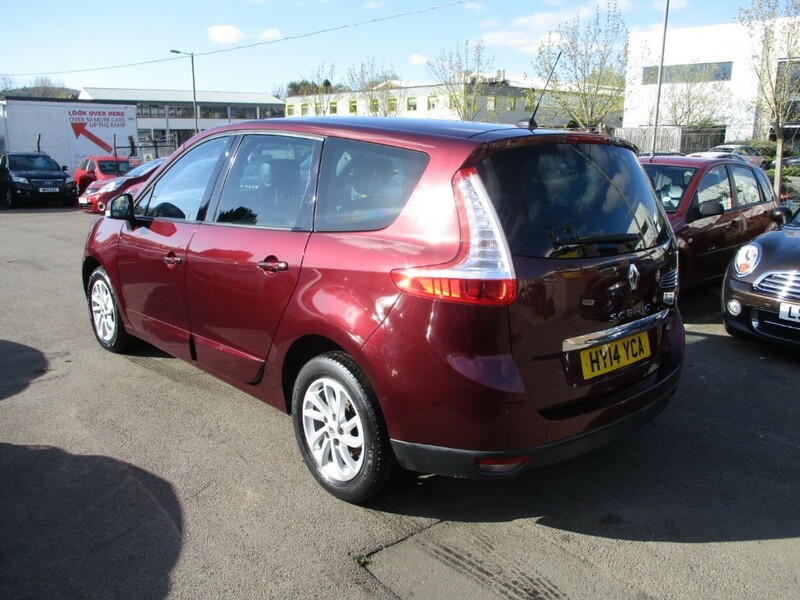 A very economical car too, returning up to 72mpg and is just £20 a year to tax! 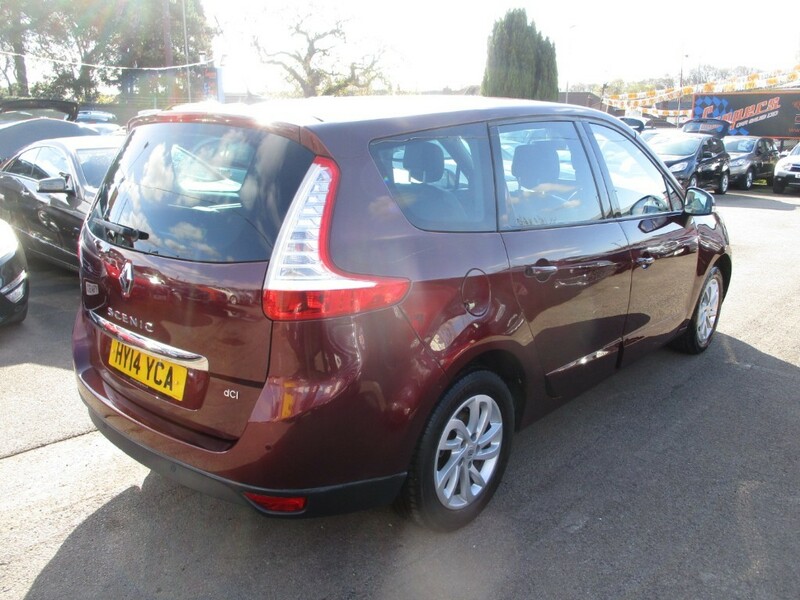 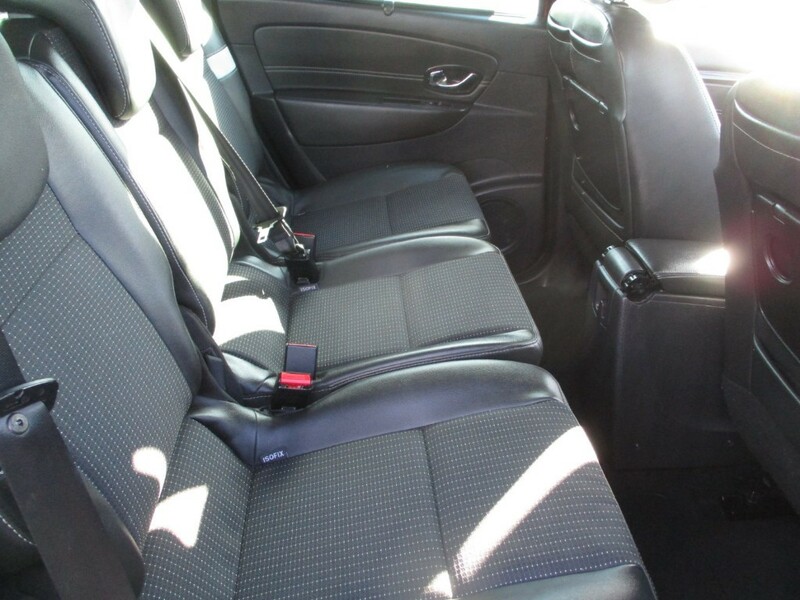 Awesome value for this well looked after, well equipped 7 seater!